In conjunction with the evolution of production, K2 Communications has expanded an already robust global distribution network. Distribution for Giant Screen (IMAX) films starts with marquee museum and science center institutions around the world. Theaters such as the Smithsonian in DC, the California Science Center in Los Angeles, and La Geode in Paris, play an integral role in the community impact and reach of each film. These institutions collaborate on complementary educational programs and there is often a seamless fit with other exhibits and initiatives. K2’s films have an impressive track record for performance in these theater venues. As mentioned before, Journey to Space was the highest grossing Giant Screen film in 2015. Ancillary distribution refers to the other ways we distribute our Giant Screen documentaries. This includes cable TV, DVD, and streaming service providers (Netflix, Hulu, Amazon). This also includes Out of Home opportunities such as offices, retail stores, etc. 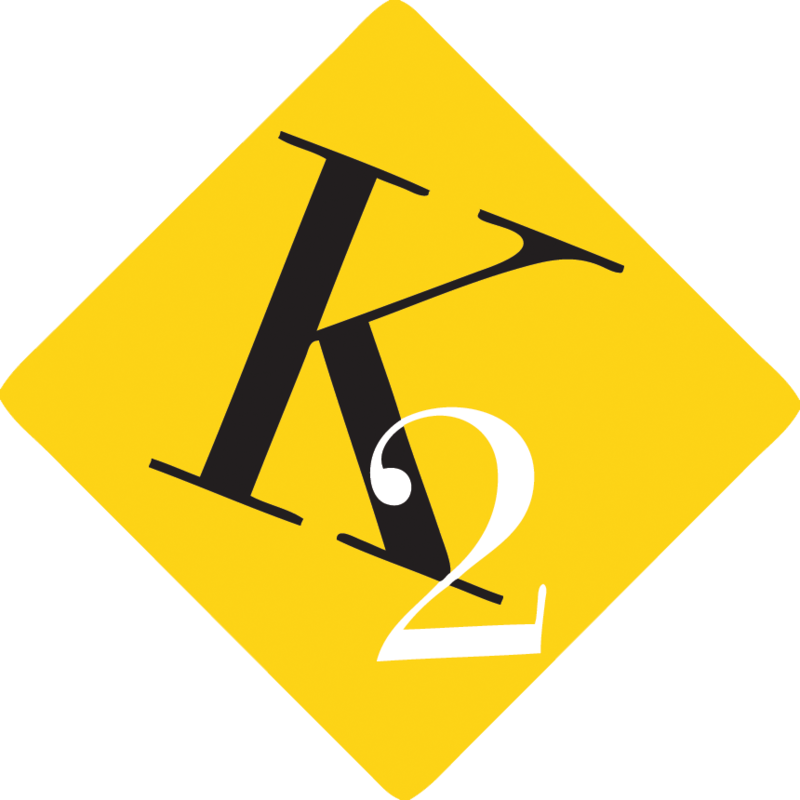 In addition to the films themselves, K2 Communications produces content that is consistent with the mission of the film to be used in other channels. This content, which includes webisodes, blogs, and even TV miniseries, complements the Giant Screen films and creates synergies of a seamless, independent multi-channel media platform.